Kelisa vs Gino vs Mini that's all different model but are they comparable? First we need to differential what's what. 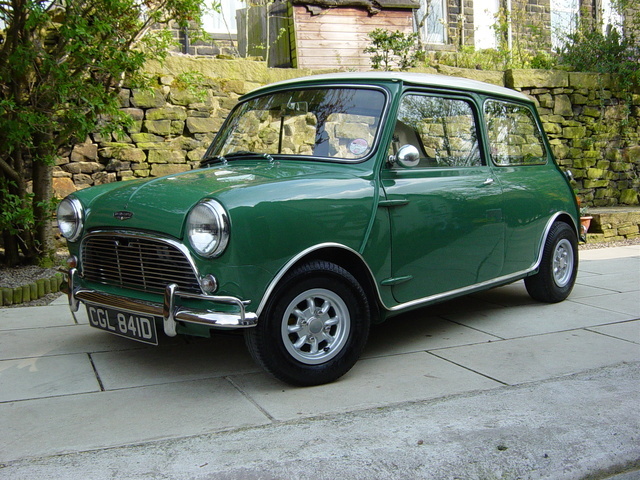 Austin mini is by (Austin and Morris) a british company later succeeded by BMW. Gino on the other hand is by Japan company Daihatsu and lastly Kelisa is by Malaysia company. 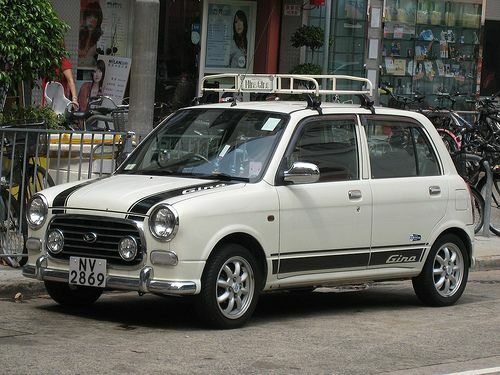 Why Kelisa is under the comparison is because there is a 1:1 facelift to the Daihatsu Gino. Other than Mini is voted as the second most influential car in the 20th century, it was also very successful rally car in the 1960s. 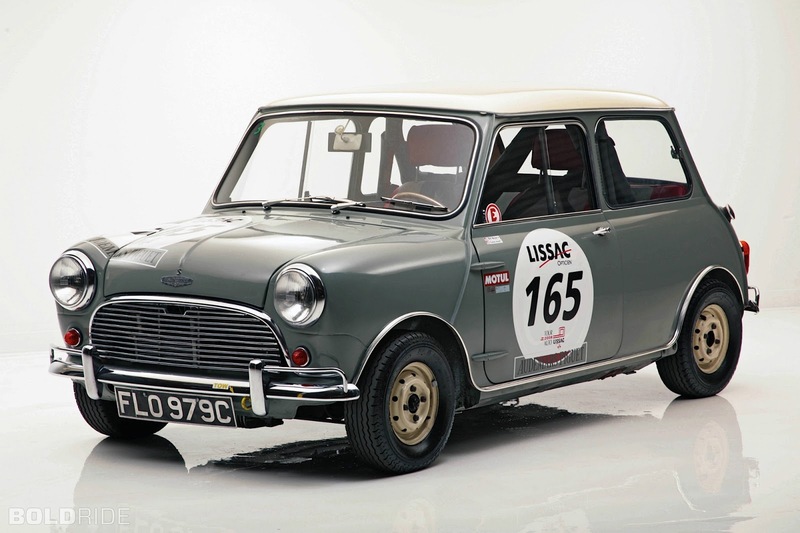 There is a great history behind the car and a lot of fan is craved to be driven in one. 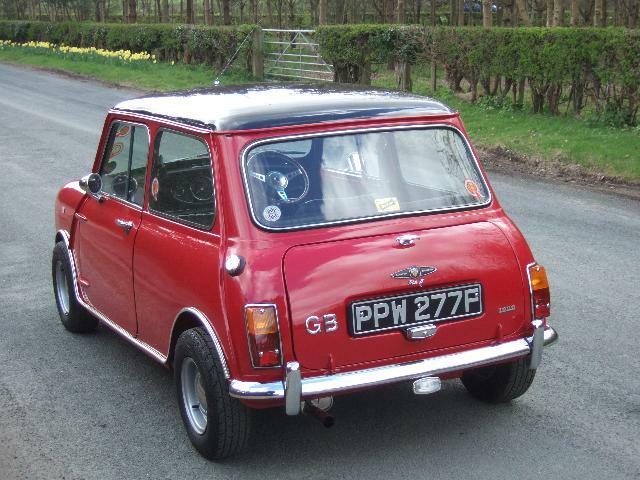 Of course old mini is too under powered to drive in nowadays and the new Mini facelift by BMW is not to everyone's liking. 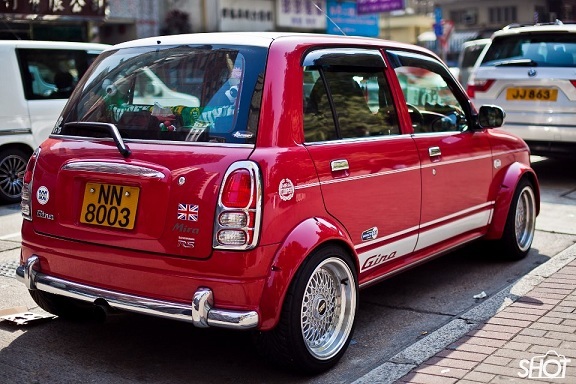 There is a cheaper option around; the Daihatsu Gino for the Japan market but we lack the love from Singapore context. 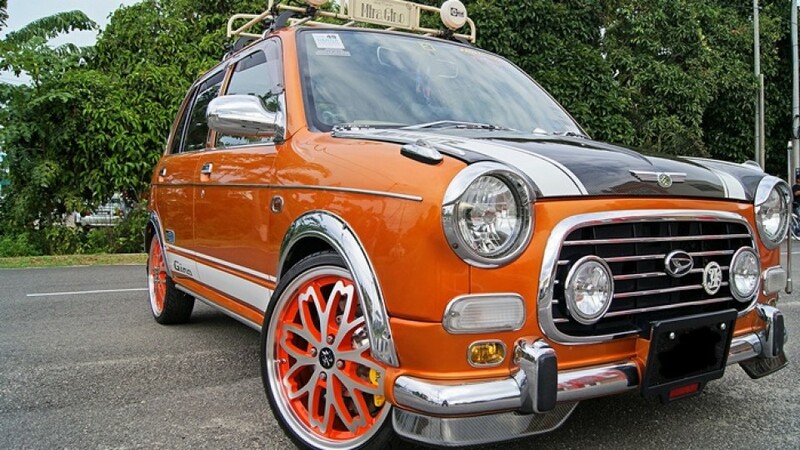 Let's take a look how the Daihatsu Gino holds up in term of appearance compare to the mini. Oh, by the way, did I mention that they are Daihatsu Mira Gino? 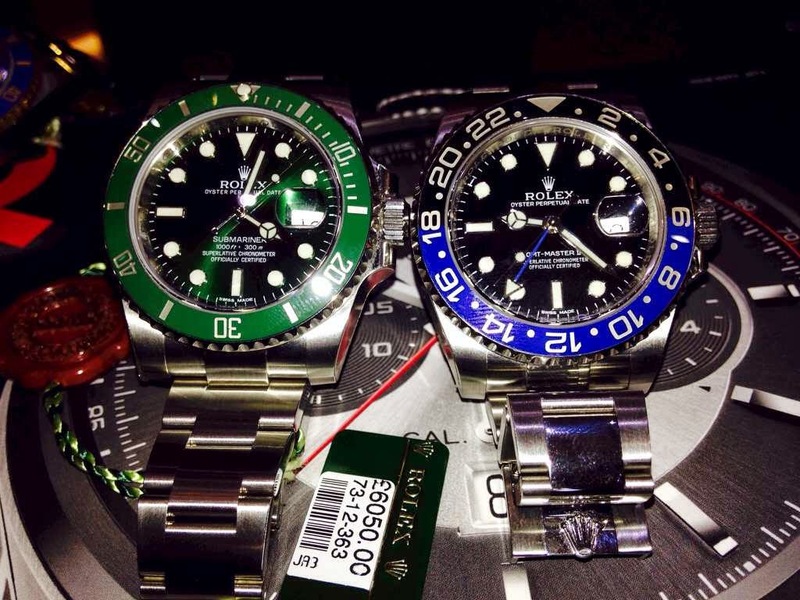 No no no. 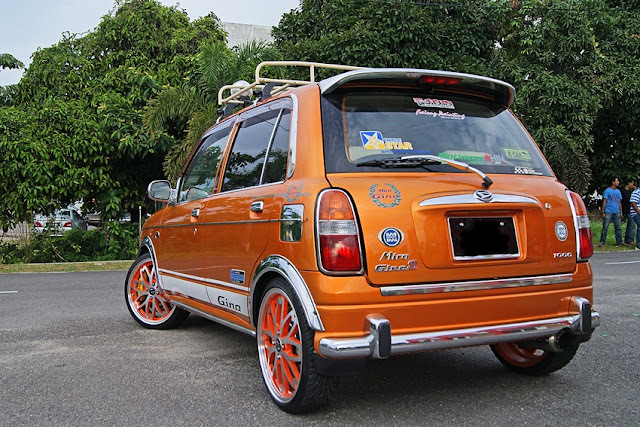 they are actually just Perodua Kelisa make over to Mira Gino bodykit. 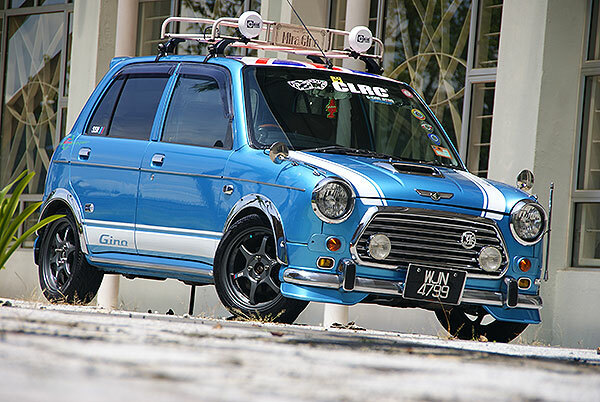 There are slight different in the body kit so the Daihatsu Gino isn't plug and play on Kelisa. 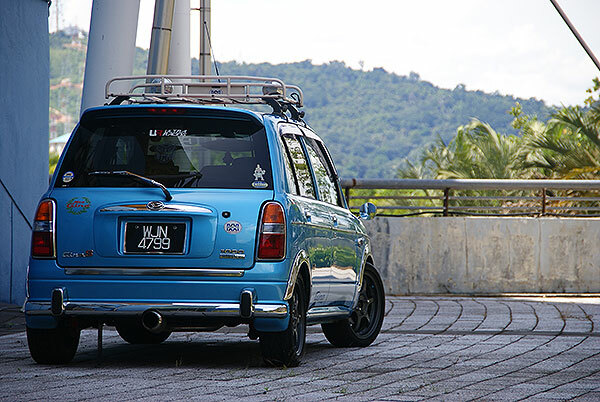 You can read on the post that I went to Malaysia to get the body kit final.